Senior Jenna Royson gathered a pass from teammate Riley Kennett and scored a Golden Goal with her left foot after 92 minutes of scoreless play. 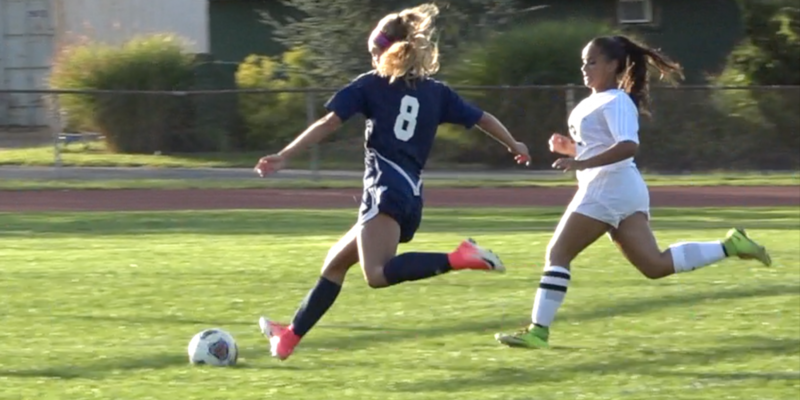 The goal gave Toms River North a 1-0 win over divisional rival Brick Memorial in Double OT. The Lady Mariners are currently ranked in the Top 10 of State Wide polls and will take on Southern Regional in their next match. 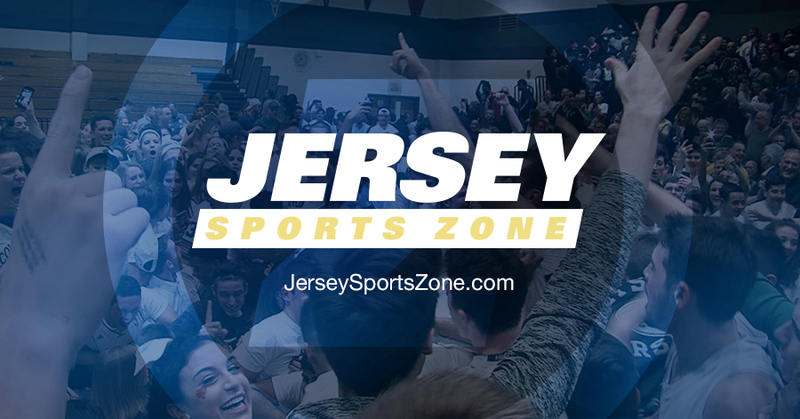 JSZ has full game highlights and post game reaction of Toms River North’s win. 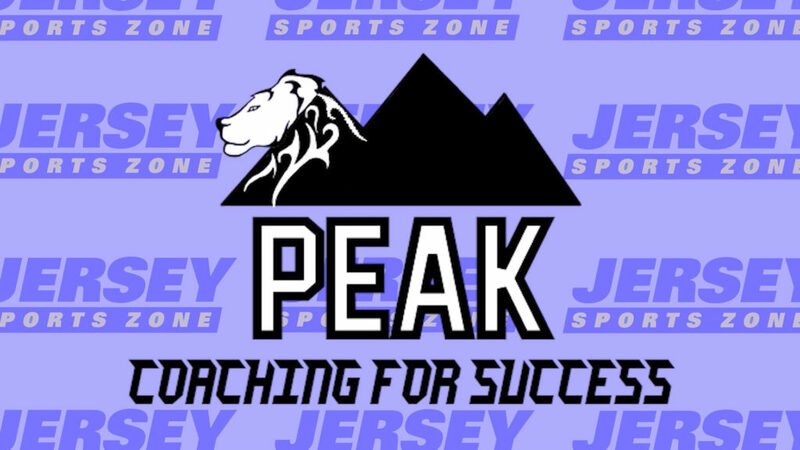 Thanks to PEAK Coaching For Success for providing coverage of Toms River North Mariner Athletics!